Bathrooms are no longer just functional rooms with cold tiles and super bright lighting. They’re becoming warm, stylish and inviting rooms for relaxing and unwinding. The bathroom is one of the only rooms in the house where you can lock the door and have a few minutes or hours to yourself. 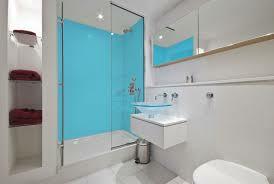 Some people now see their bathroom as a special sanctuary of relaxation so they need to be designed to your needs. 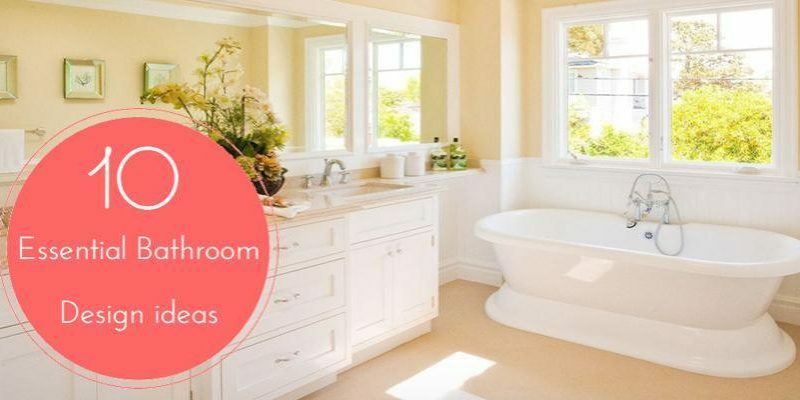 Check out these 10 bathroom design ideas if you’re planning on revamping your bathroom or just need a few tips on how you can create a new feel without having to change the whole design. Wooden flooring may look great but unfortunately, it doesn’t mix well with damp bathrooms. If you really want the look, try opting for wood-effect ceramic tiles. That said, do consider wooden shutters for the windows. Waterproof bathroom window shutters are now widely available and undoubtedly add a sophisticated contemporary feel. Always use a quality service like this Southampton Window Shutter company, to guarantee a long lasting result. Towels can take up a lot of space in a cupboard. Why not get yourself some bright colourful towels to match the bathroom and showcase them in open shelving. Give your bathroom a bit of character by using a ladder as a towel rail. You can then either paint it to match the design of your bathroom, or keep it wooden for that rustic style. For smaller bathrooms, towel racks above the bathtub is a convenient way to save on wall space. 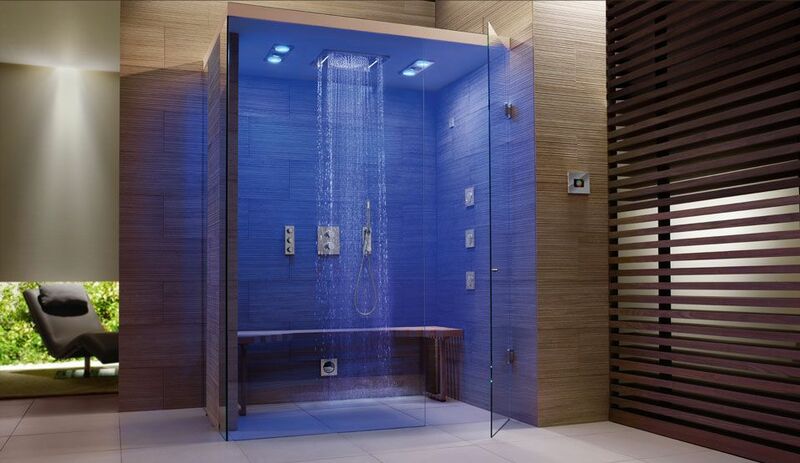 A walk-in shower will help to create an open feel in your bathroom. Luxury showers will help to replicate the spa-resort experience. Along with the right accessories you’ll have your dream bathroom in no time. For a luxurious feel to your bathroom, as well as the fluffy towels pretty candles, lotions in glass bottles, and soft music for that spa feel. You don’t have to leave your home to have a bit of luxury. 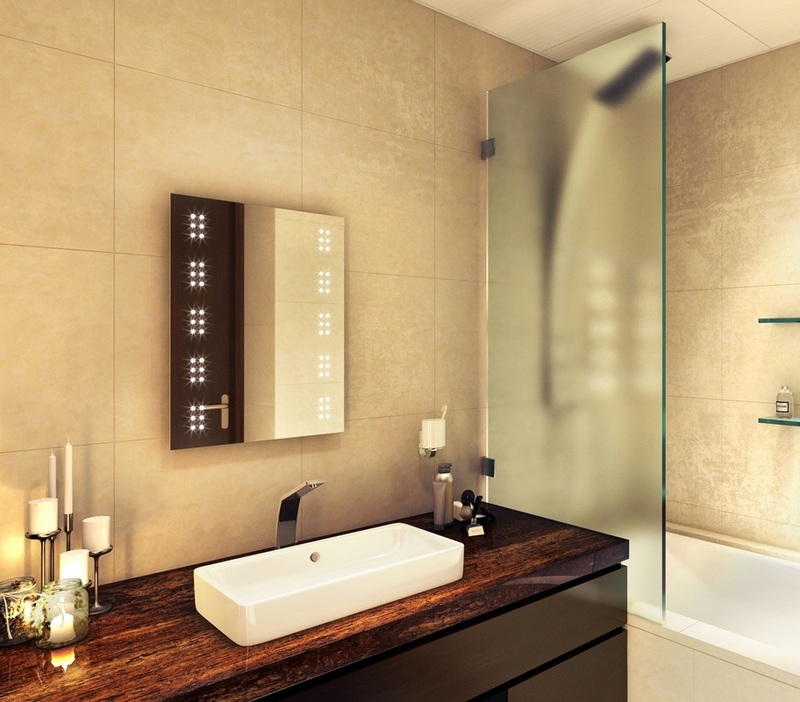 Add a touch of elegance and shine to your bathroom by using LED mirrors. Perfect for a bathroom that doesn’t get much natural light. If you don’t want bulky radiators in your bathroom then try slimline radiators or underfloor heating. Baskets are great if you’re looking for a stylish way to store your toiletries. Choose a wicker basket for a traditional look or stainless steel for a more modern look. 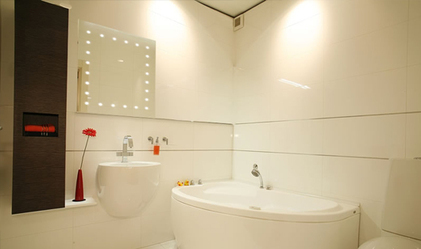 Acrylic bathroom wall panels add a practical touch of style to any bathroom. An alternative to traditional wall tiles, an acrylic shower panel can add a feature to the smallest of bathrooms, particularly if you opt for a custom design such as a cascading waterfall or dolphin printed panel. On a practical note, they are scratch resistant, easy to install and a cinch to keep clean. The bathroom may be one of the smallest rooms in the house but that doesn’t mean it can’t have big style. Follow these tips and you’ll have your dream bathroom in no time at all.